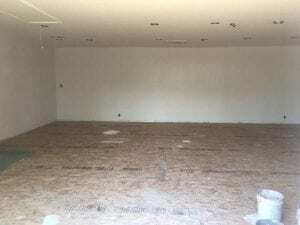 We love installing floors that are enjoyed by large number of people. 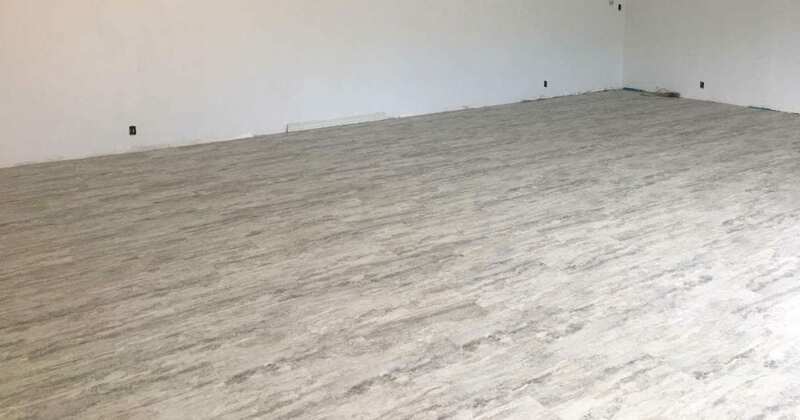 That’s one reason why RNB Flooring does so many commercial floor installations. Sports arenas, restaurants, hospitals and schools are big favorites of ours…as are dance floors! If you have a space that gets a lot of traffic, let us know. We love finding just the right floor to make your space inviting and highly-usable with a long-lasting commercial floor.